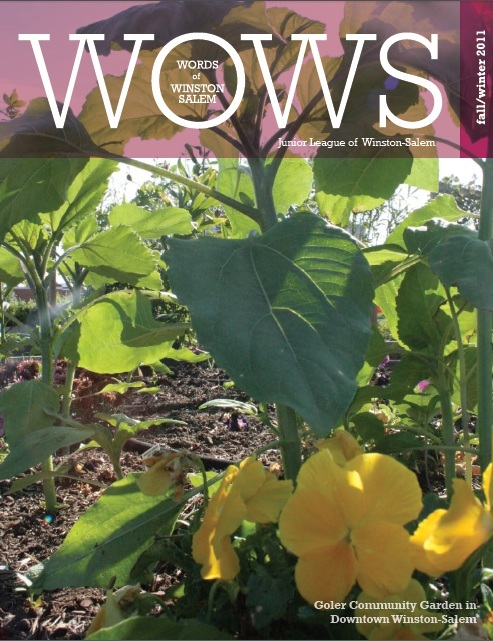 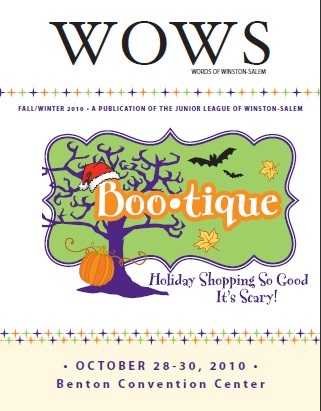 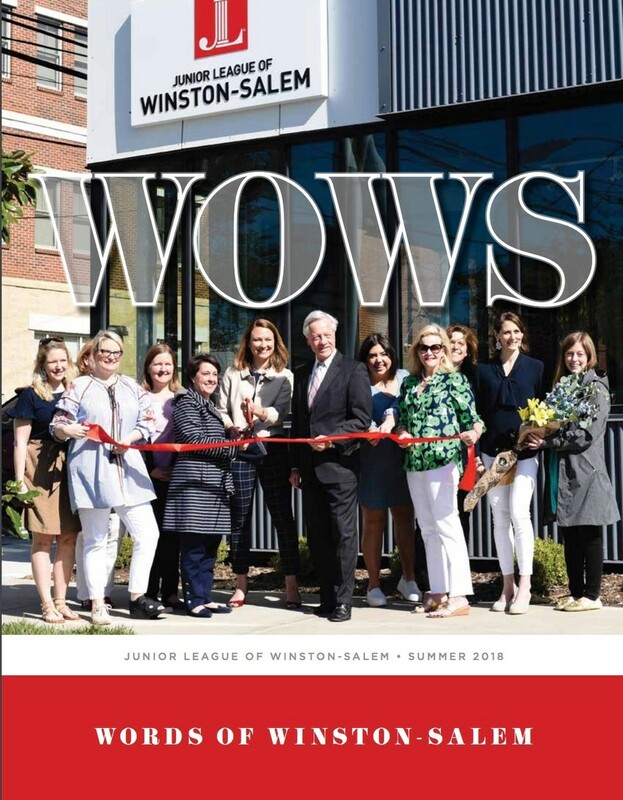 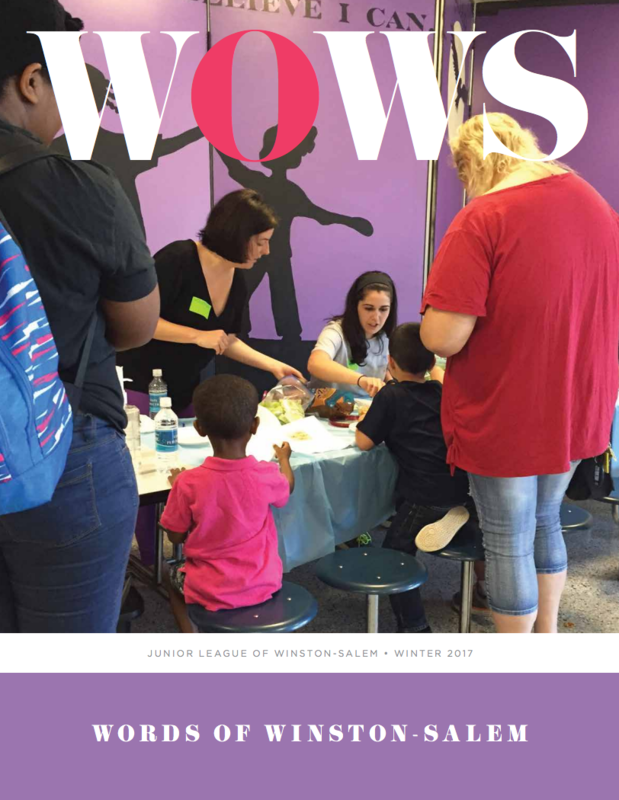 Words of Winston-Salem (WoWS) is a unique publication that tells the stories of the accomplished women of the Junior League of Winston-Salem (JLWS) and how they are contributing to the community and beyond. 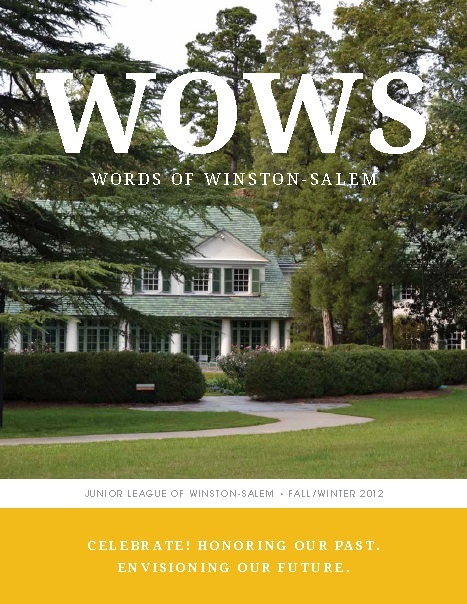 This beautiful professionally designed color publication rivals local magazines and is published annually. 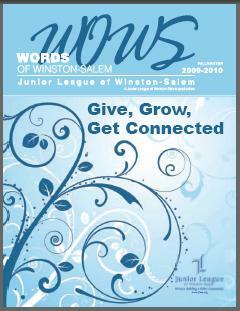 It has a circulation of 1500 and will include all JLWS members as well as community partners and businesses. 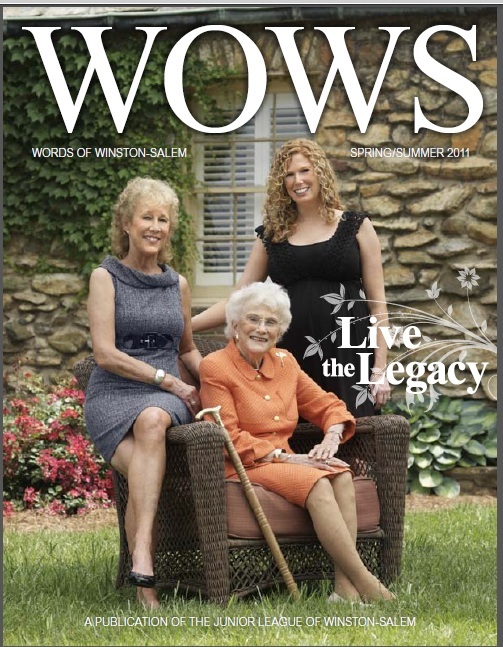 Please click here to learn more about advertising opportunities.